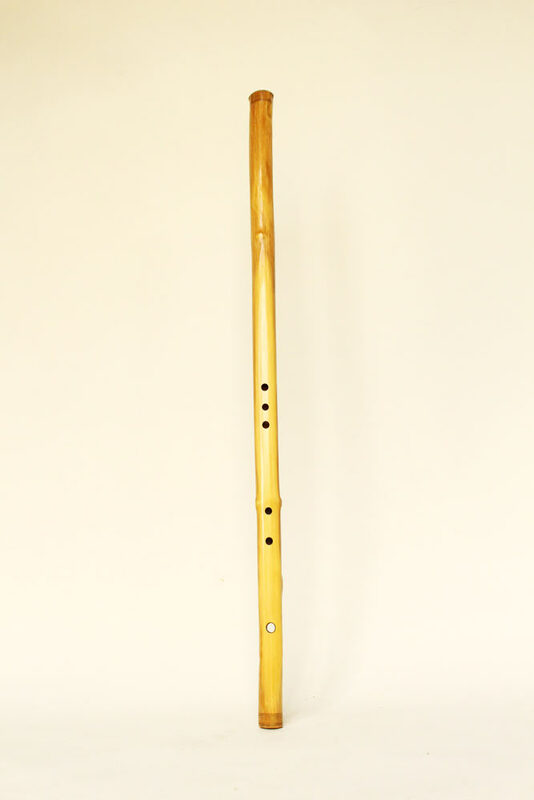 Sometimes I wake up and I feel the urge to start making a Fujara, Kaval, Alghosazi or other type of flute. I usually take the freedom to make these besides the custom order list I am working. because it's my joy and passion, and I feel that it's important to allow this for both myself and the instruments. These are the instruments on offer here. Once in a while one will appear, if you want to get a notification of that you can subscribe to a mailing list on the ordering and booking page. 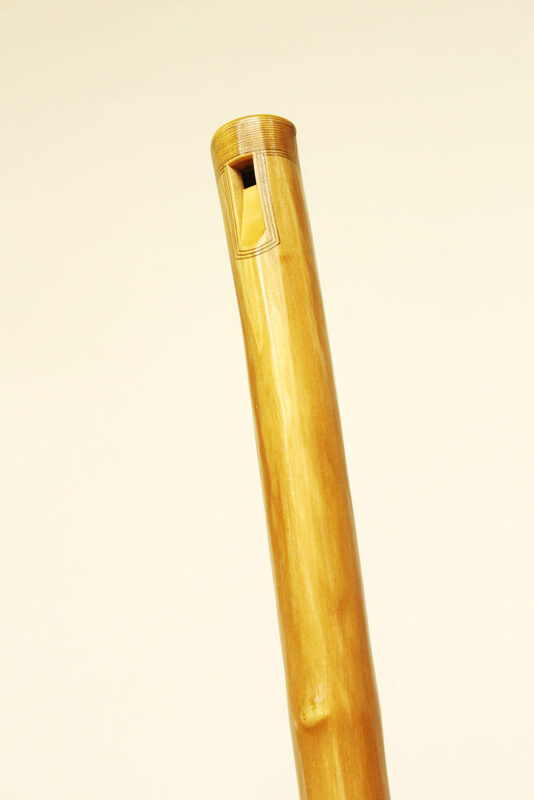 These flutes go by first pick, so If you would like to purchase one of them just send me an e-mail and the flute is yours. If would like or need something specific then just contact me discuss the details of your custom order. 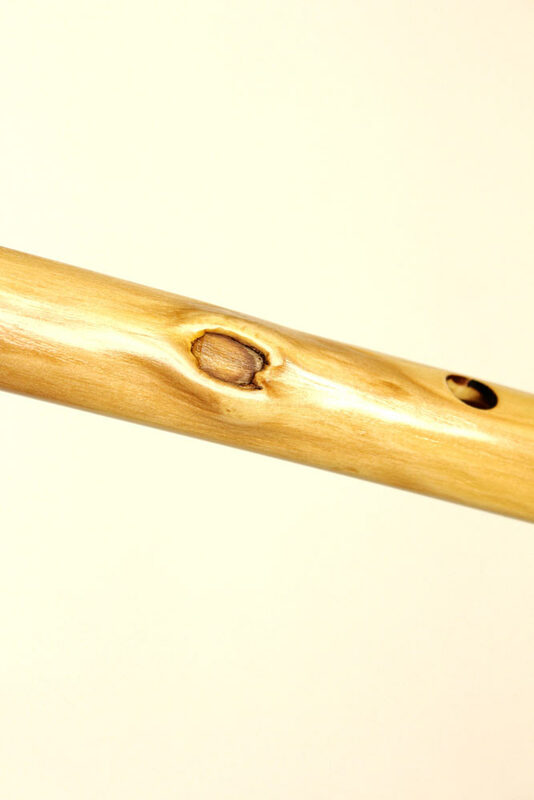 A very nice and powerful sounding hand-drilled Elder wood 5-holed Kaval in key of G#, with linear carvings and a natural healed scar.